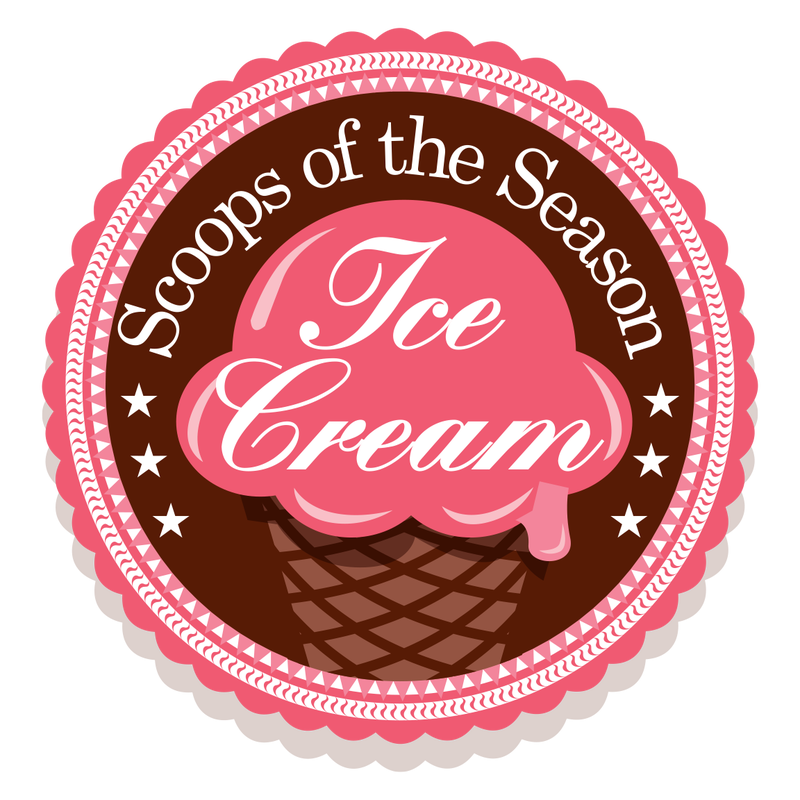 The "Friends of Penn Market" are hosting Scoops of the Season at Penn Market June 2nd 2018. 10:30 am - until we run out of Ice Cream. 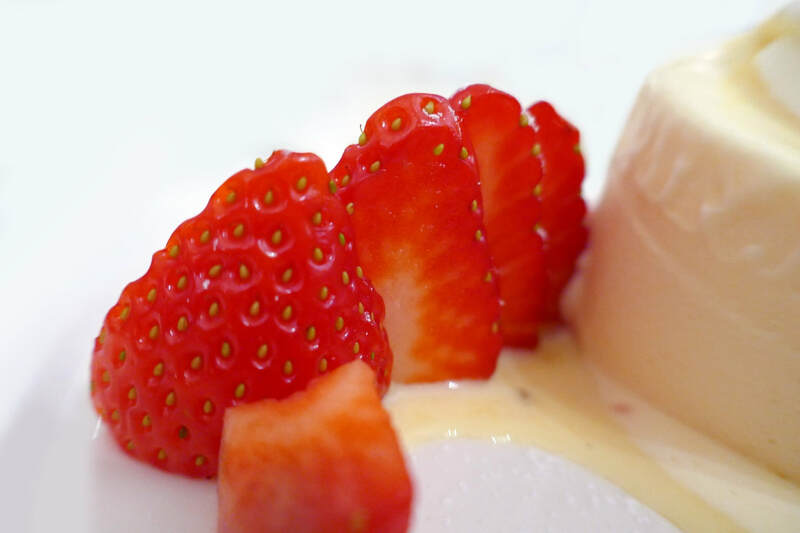 Join Us for a locally grown fruit and artisanal topping Ice Cream Bar. 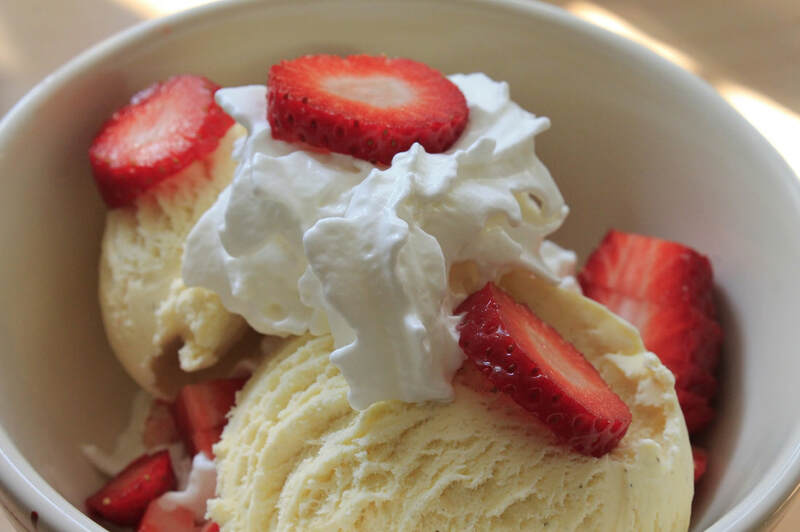 We will have children's activities and plenty of tasty toppings available for your ice cream at our vendors. All Proceeds go towards Penn Market Revitalization.